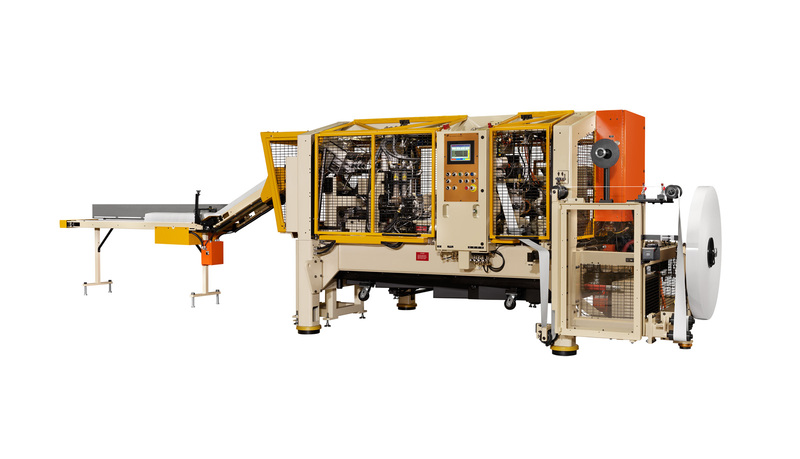 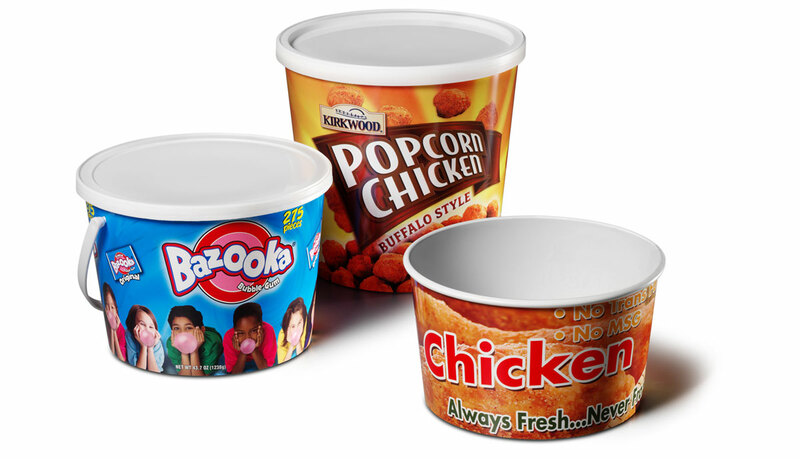 The PMC 1003P forms convolute pre-printed plastic containers at production speeds of up to 225 cups per minute. 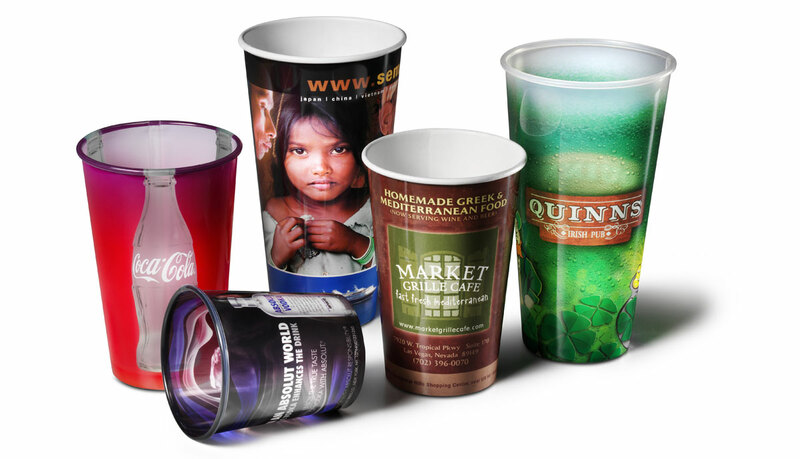 The PMC 1003P produces cups and containers in sizes ranging from 3 ounces to 32 ounces. 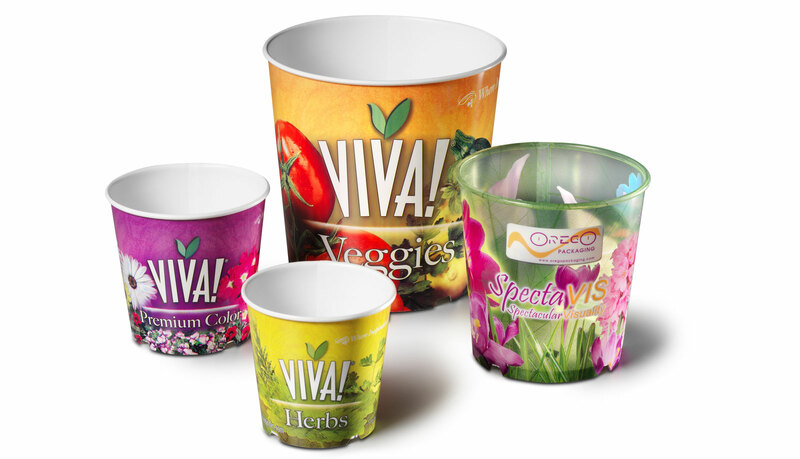 Up to 225 cups/containers per minute.